A normal year has 365 days. A Leap Year has 366 days (the extra day is the 29th of February). –Find Whether a Year is a Leap Year or NOT? –Find Whether a Date is a Leap Year or NOT? 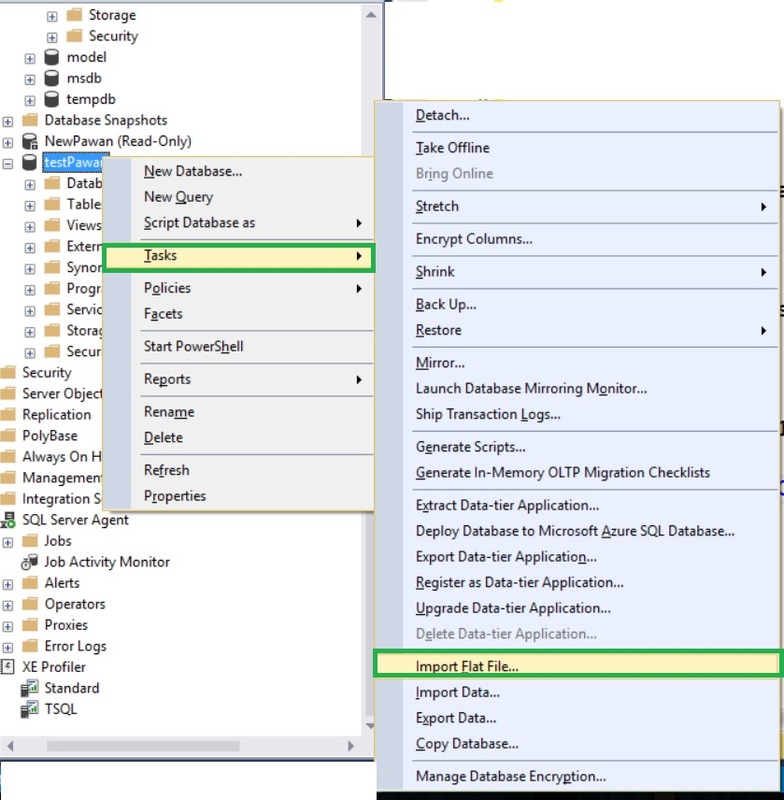 Note – If you do not have SQL 2012+ then you need to use CASE statement instead of IIF. Please add a comment if you have any other or better solution in mind. I would love to learn it. We all need to learn. Thanks in advance. In this post you have to go through the sample data/SQL/Query given below and answer the questions below. Puzzle 1 : What is the OUTPUT of below query? Notes – This will go in the infinite loop since there is a go missing after the procedure end. Maximum stored procedure, function, trigger, or view nesting level exceeded (limit 32). Puzzle 2 : What is the OUTPUT of below query? Notes – This will return the error message as we cannot return NULL from a stored procedure. We have a return a NON NULL integer value. The 'RNULL' procedure attempted to return a status of NULL, which is not allowed. A status of 0 will be returned instead. Puzzle 3 : What is the OUTPUT of below query? 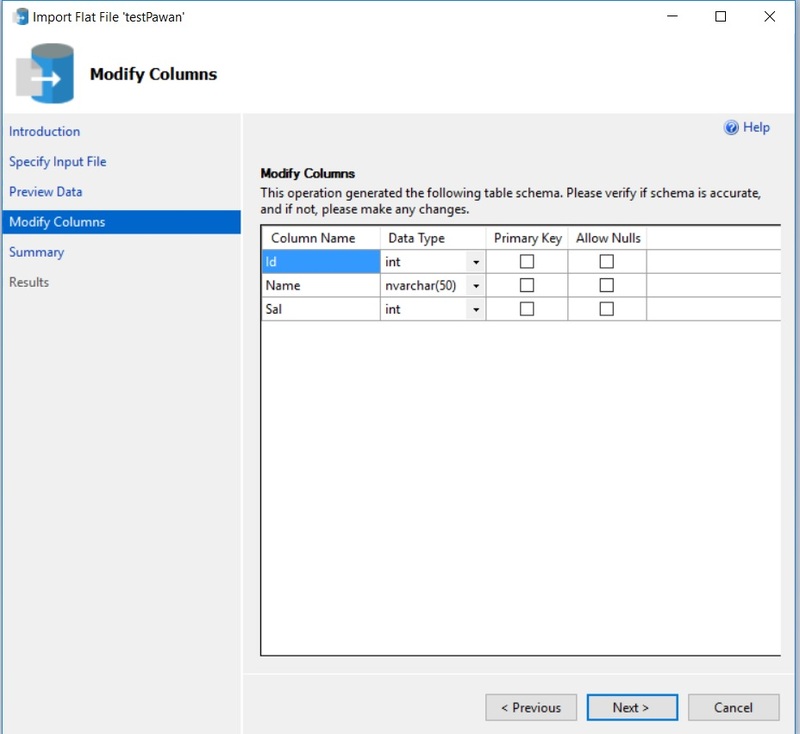 In this post we shall understand a new feature added in SSMS by Microsoft caleld XEvent Profiler. It displays a live viewer window of extended events. Double-click Standard if you want to view all extended events in this session. Click T-SQL if you want to view the logged SQL statements. If a session is not already created, a session is created for you. 1. XEvent profiler is directly integrated into SSMS and is built on top of the scalable Extended Events technology in the SQL engine. 2. 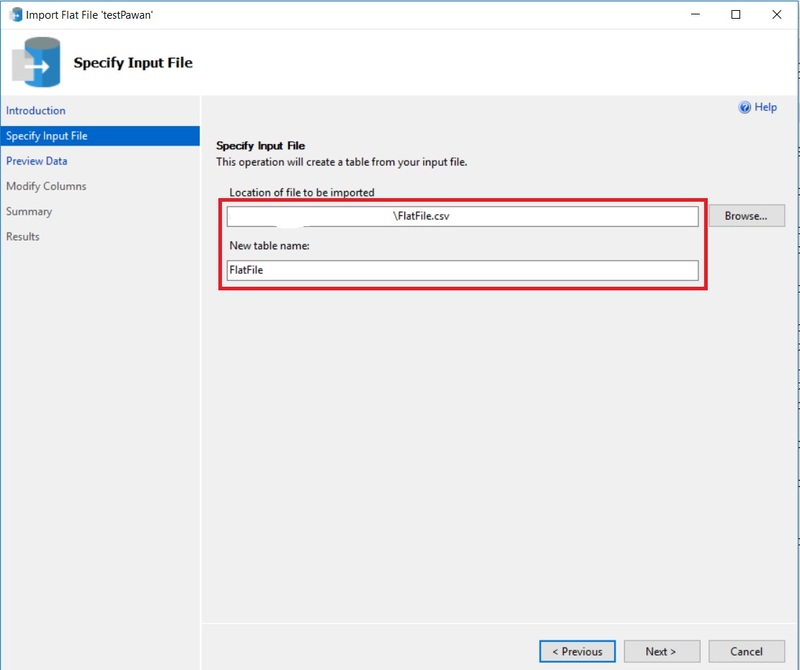 This feature enables quick access to a live streaming view of diagnostics events on the SQL server. 3. This view can be customized and those customizations can be shared with other SSMS users as a .viewsettings file. 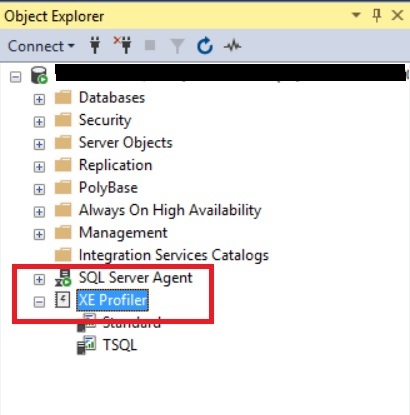 The session created by XE Profiler is less intrusive to the running SQL server than a similar SQL trace would be when using SQL Profiler. This session can be customized by the user as well, using the existing XE session properties UI or by TSQL. In this post we shall understand a new feature added in SSMS by Microsoft. 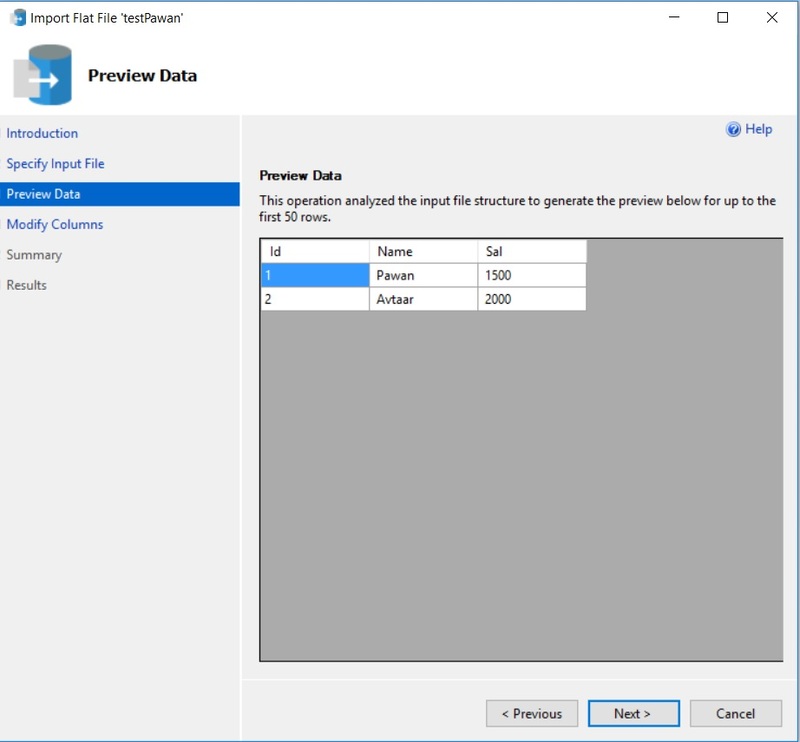 Microsoft has added a new Import Flat File wizard SSMS version 17.3. This new Import Flat File wizard will to make a flat file import very easy. 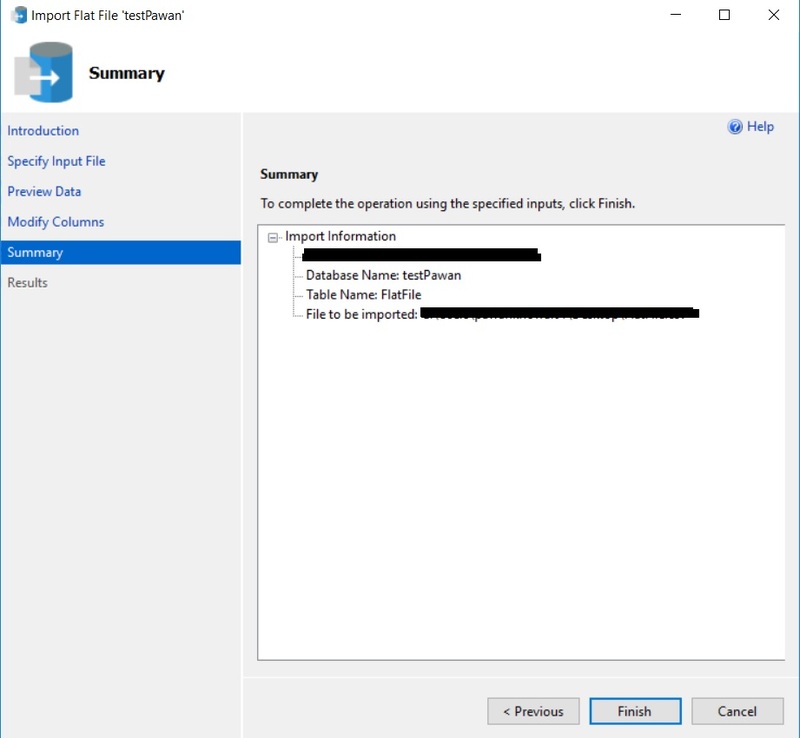 In SQL Server Management Studio 17.3 Microsoft gave users new functionality: Import Flat File wizard. The developer has to use this page to provide the source file and destination table name. You can select *.txt and *.csv files. The new table should be not be present in the database. If the table is already present in the database the Import file wizard will not continue. Here we can preview our flat file data. Note it shows only the first 50 rows from the data. On this page you can verify or change column names, data types and other attributes. This page of the wizard provides us the summary of the import process. The final page gives information like whether import was successful or not. With this we didn’t have to describe file format. It is because of an intelligent framework known as Program Synthesis using Examples (PROSE). In this puzzle you have to update the value present in XMLs for Id = 1 and Id = 3 from existing values to Avtaar and Pawan respectively. Please check the sample input and the expected output. Add a comment if you have any other or better solution in mind. I would love to learn it. We all need to learn.